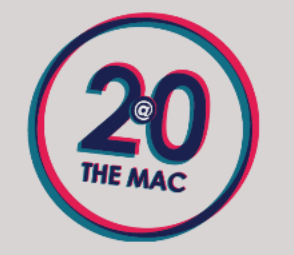 FSU Art Professors Lilian Garcia-Roig & Mark Messersmith are both included in “MAC@20 Part II – Twentieth Anniversary” which will showcase solo exhibiting artists from 2004 through 2013. The exhibition opens Nov. 8 and will run through Dec. 20. The McKinney Avenue Contemporary has always stood as a Dallas advocate for creative freedom offering the opportunity for experimentation and presentation of art in all disciplines. Their relationship with artists and community has been cultivated through education and innovative programming. The MAC opened as an alternative exhibition space in 1994; as the first venue in North Texas where contemporary art in all disciplines could be explored under one roof. With exhibitions by more than 300 regional, national and international contemporary artists, The MAC is home to some of the most inspiring, challenging and riveting art in North Texas.